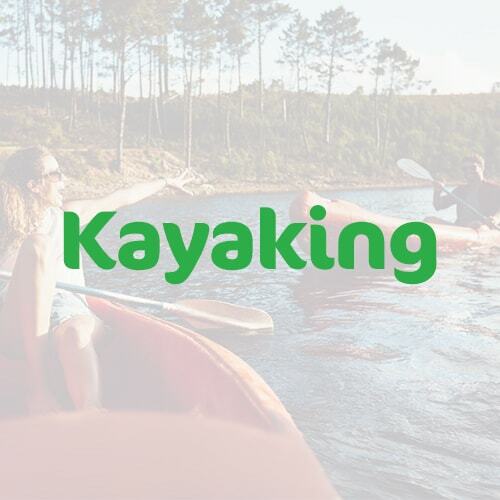 Hooked on kayaking? I’m so glad you’ve taken the plunge! Now that you’re a fan of the sport, it’s time to purchase a paddle. With so many options on the market, choosing a paddle can be overwhelming. Luckily, I’ve taken the guesswork out of the buying process. 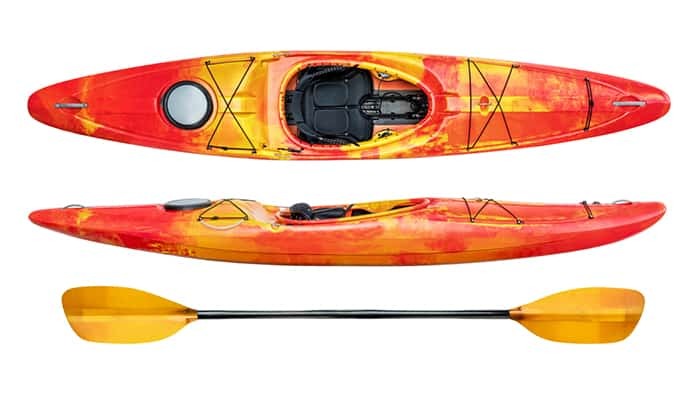 Budget: Prices vary greatly when it comes to kayak paddles. While many folks opt for paddles made from lightweight materials for optimal performance, lighter materials often make prices skyrocket. On the other hand, heavier paddles are cumbersome and cause fatigue, so many penny pinching kayakers opt for a mid-price model. Materials: There’s no doubt that the paddle you choose will impact your performance and enjoyment. 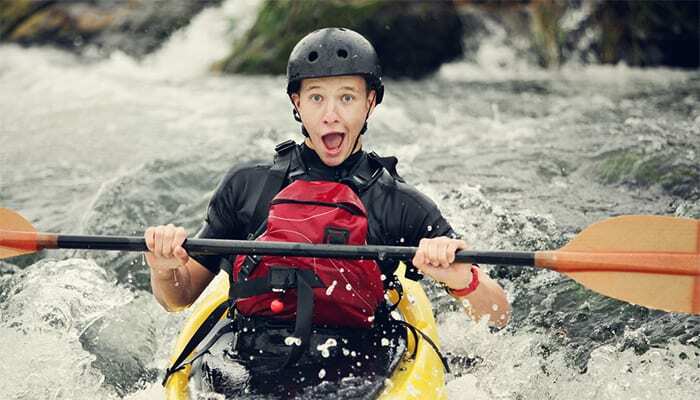 Plastic – If you’re brand new to kayaking, or you’re just on a strict budget, plastic paddles are a good place to start. 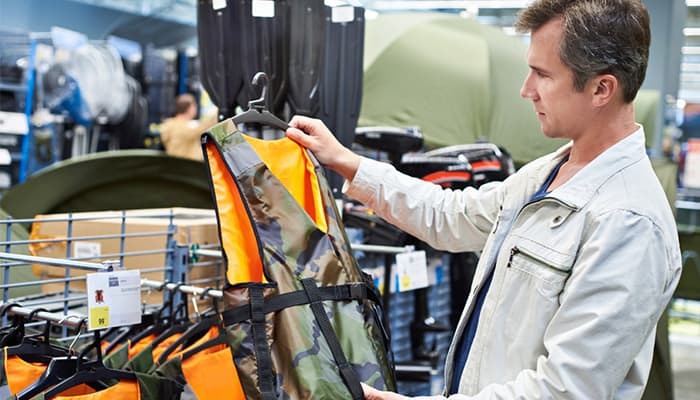 When shopping, you may find material names like polypropylene or polymer. These low-cost materials may get a bad rap, but they’re ideal for beginners. Plastic blends are also an option; they may cost a bit more, but they can also increase performance. Note: Never store plastic blades in the sun, as the materials can breakdown. Also keep in mind that cracking is possible with these inexpensive blades. 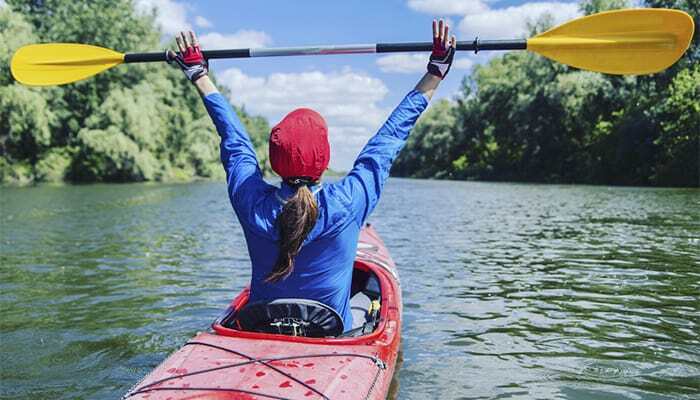 Fiberglass – Lighter than plastic and unlikely to crack, fiberglass blades are a favorite among kayakers of all skill levels. These sturdy blades tend to be durable, and if performance is your priority, fiberglass blades deliver. Carbon-Fiber – Once you try a carbon-fiber blade, you’re likely to fall in love. 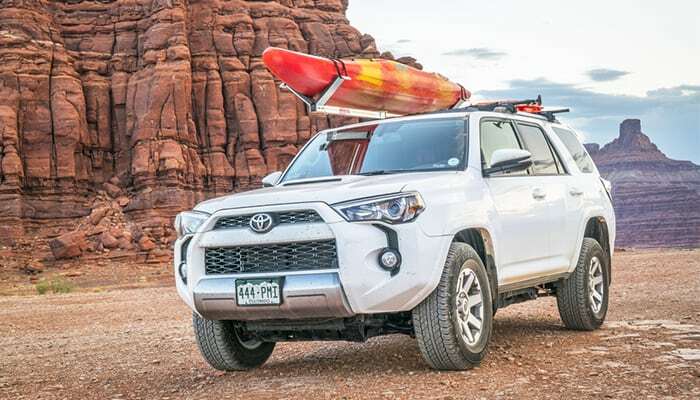 This higher-dollar option is perfect for all skill levels, and is versatile enough to handle well on flat or raging waters. These lightweight, rigid blades are perfect for energy transfer. You’re much less likely to tire with a carbon-fiber blade. Note: Keep in mind that wider blades will give your strokes more power, making wide blades great for maneuvering. Thinner blades, however, are ideal for longer tours and fatigue reduction. Wood – When you shop for a paddle with a wooden shaft, you’ll find options from cedar and walnut to ash and spruce. These paddles are usually laminated and finished with oil or a coat of urethane. Many folks love the natural feel of a wooden paddle. Aluminum – I recommend a paddle with an aluminum shaft if you’re looking to save money. Aluminum is hardwearing, and shafts made from it are typically anodized, making them resistant to corrosion. Because aluminum is the go-to shaft material for many manufacturers, this type of paddle isn’t difficult to find. Fiberglass – If you’re looking for a lightweight, durable shaft, fiberglass is the way to go. Sure, the cost is a bit heftier, but you’ll likely have this paddle for years to come. Carbon Fiber – This type of shaft is generally the costliest shaft on the market. Lightweight and incredibly strong, it will become your trusted kayaking companion. Carbon Fiber blades are built to last. Length: Next, you’ll have to determine the paddle length you need. This will be dependent on your height and the width of your vessel. As a general rule of thumb, if you’re a taller person, you’ll need a longer paddle. 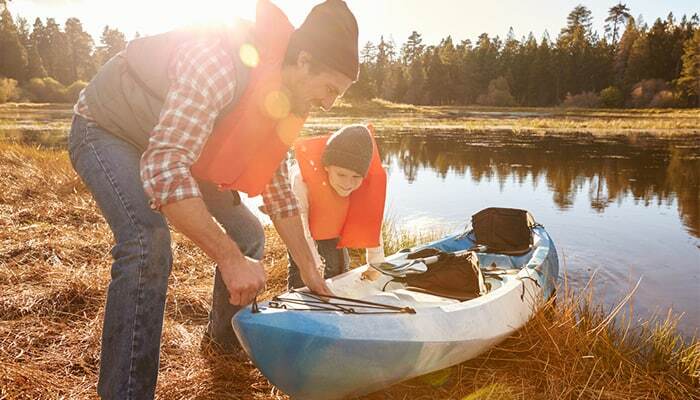 Although the size of a boat is measured in inches, paddles are measured in centimeters. 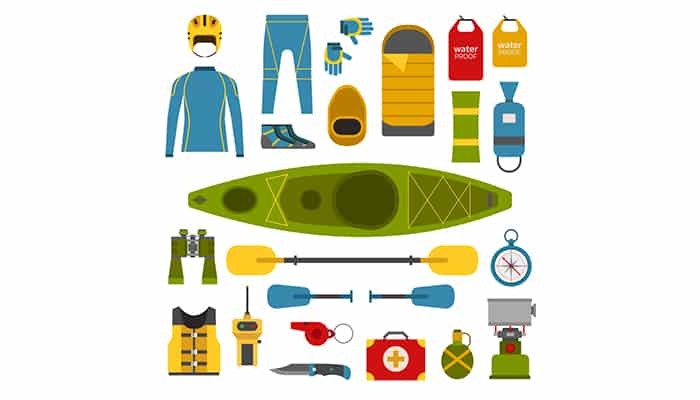 Austin Kayak offers a free, comprehensive guide with helpful charts for choosing the perfect paddle for you. Note: In most cases, we recommend sizing down if you’re between sizes. 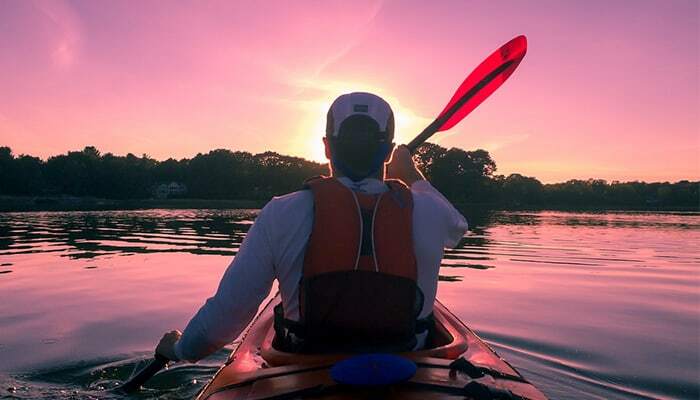 When you’re new to kayaking, you’ll most-likely be low-angle paddling. Often used for recreational kayaking, this type of paddling requires less energy and doesn’t rely on technique. Low-angle blades are typically long and narrow. 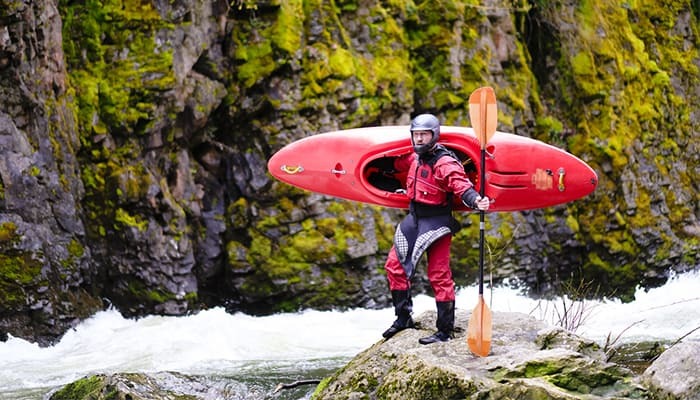 High-angle paddling is ideal for speedier kayakers. It is more vertical, where low-angle kayaking is more horizontal. 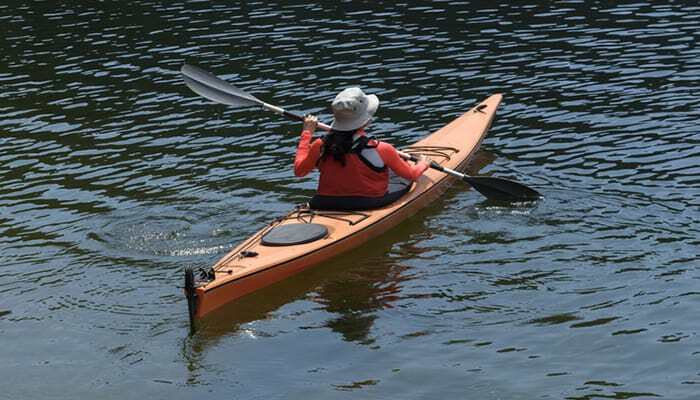 This type of paddling is best for narrower vessels, whereas low-angle paddling is best for wider kayaks. A high-angle paddle blade tends to be short and wide. When shopping for paddles, you’ll find mostly asymmetrical dihedral blades. 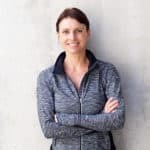 They are generally narrow and one side is usually shorter. This shape helps the blade to maneuver through water. Dihedral blades have a ridge down the center, making it easier to track straight. Straight Shaft vs. Bent Shaft – Most folks start out with a straight shaft paddle, although a bent shaft is also an option. Bent shafts are equipped with grooves, keeping the hands at a comfortable angle. They are designed to be easier on the joints while paddling. Two-Piece vs. Four-Piece – Modern paddles breakdown, making them portable and easy to store in even the smallest of spaces. Whether you choose a two-piece or four-piece model is a matter of personal preference. Keep in mind that four-piece versions breakdown smaller, making them great for travel. Options for Small Hands – For those with small hands, small-diameter shafts are a kayaking dream. While standard paddles lead to grip fatigue, small-diameter models ensure an enjoyable outing. The final consideration is whether you prefer a feathered or matched blade. Feathered Blades – These blades are on different planes. They are angled to reduce wind resistance when not in the water. Matched/Unfeathered Blades – These blades are in alignment with one another. Note: With most paddles, you won’t have to settle for feathered or matched blades, as the majority of models rotate to alter the alignment. In addition, most models allow users to adjust the feathering from 0 to 90 degrees to meet their individual needs.